Climb behind a devastatingly powerful turret-mounted machine gun and mow down waves of enemy forces. 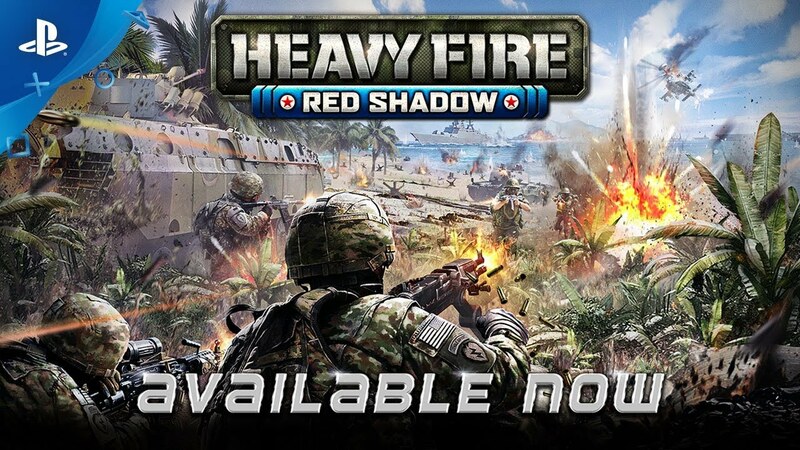 Call in supply drops and reinforcements, earn promotions, upgrade your combat abilities, attack the online leaderboards in Endless Mode, and prepare for a non-stop, high-intensity firefight! As Sgt. Will, step onto the unforgiving battlefield, establish a beachhead, and holdfast behind a turret-mounted machine gun. A brutal and unceasing onslaught of enemy forces will attempt to flank and eliminate Sgt. Will from every angle as he and a few surviving comrades rain hell upon anything that crosses their iron-sights. Heavy Fire: Red Shadow ©2018 Mastiff. All rights reserved. All other trademarks are the property of their respective Owners.